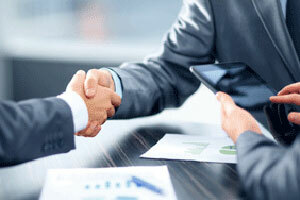 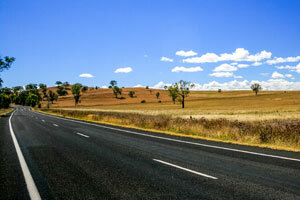 The federal government has announced the appointment of Rod Hook to the Board of Infrastructure Australia. 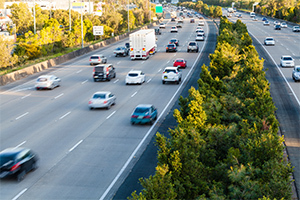 Planning is underway for the motorway standard upgrade of the Warrego Highway from Dinmore to Helidon Spa in Queensland. 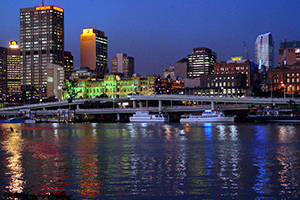 The South-East Queensland city deal has been cemented with all three levels of government committing to a 20-year vision. 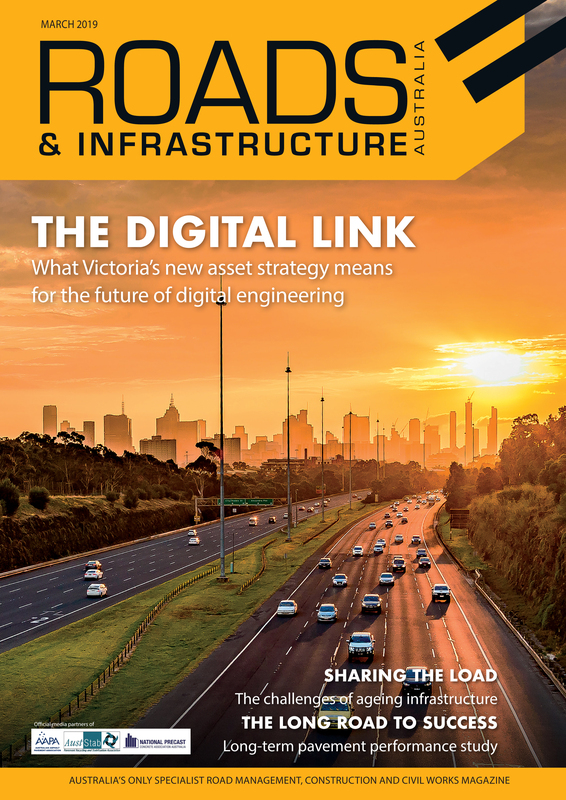 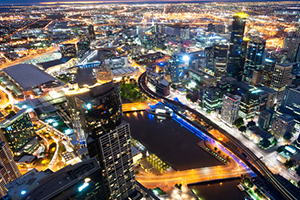 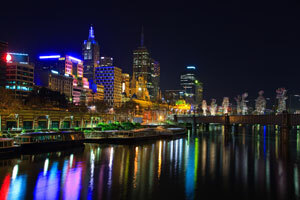 Substantial planning, funding and governance reforms are needed for infrastructure in Australian cities to cope with unprecedented growth, a new Infrastructure Australia paper has said.